Actress Wumi Toriola recently called out Toyin Abraham on IG as Toyin and Mercy had a dispute and many thought she ws supporting Mercy Aigbe but now, Wumi has revealed why she called her out and why she and Toyin are no longer close pals. In a chat with Sunday Scoop, Toriola revealed what initially led to a thaw in their once cosy relationship. She said, “After we shot Alakada Reloaded, we were in a hotel room and she slapped me. I was very angry and I would have hit her back if not that I loved her. After she slapped me, I walked out and went to another room. The following day, I expected her to apologise to me but she just told me to bring her belongings in my car. She was not apologetic at all. 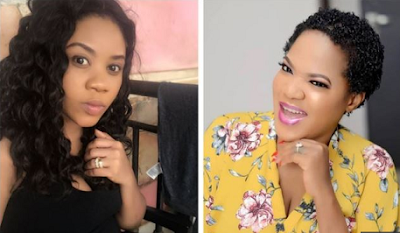 Actress Wumi Toriola was in the eye of the storm recently when she uploaded a video online in which she attacked Toyin Abraham for saying that getting married and buying a car were not achievements. Recall that Toriola had recently got married and bought a car. However, she has since apologised to Abraham. 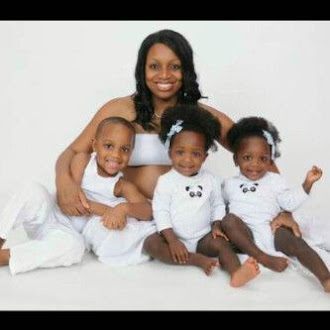 In a chat with Sunday Scoop, Toriola revealed what initially led to a thaw in their once cosy relationship. She said, “After we shot Alakada Reloaded, we were in a hotel room and she slapped me. I was very angry and I would have hit her back if not that I loved her. After she slapped me, I walked out and went to another room. The following day, I expected her to apologise to me but she just told me to bring her belongings in my car. She was not apologetic at all.